Hi Guess The Character Answers has the answers and cheats for every level of the brand new photo word game Hi Guess The Character. 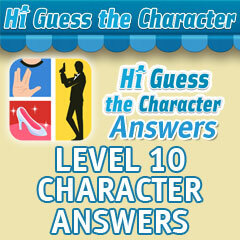 It was release on the heels of Hi Guess The Brand, Hi Guess The Movie and Hi Guess The Character, all top games in the iTunes store. If you need help with any puzzle on any level, you're in the right place. 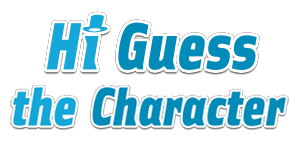 Hi Guess The Character Answers has them all. Just find the level section that you're looking for below and browse the thumbnails.